We're having a Book Donation! We are expanding the UBB Library at both MSU and WSR, and our students have been compiling book lists over the past few weeks. 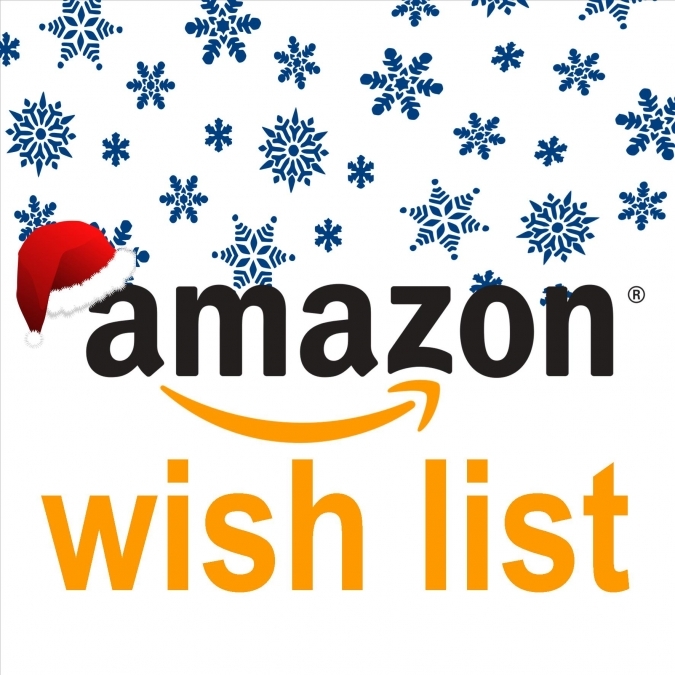 Especially now that the holiday season is in full swing, you can share this link from our Amazon Wish List with friends, family, and colleagues who might be interested in donating to UBB via a book donation! Not everyone wants to donate cash, and especially for those who love to read, donating a book or a tangible item around the holidays can be a new way to give!